Connecticut bookies have to contend with the Patriots and Giants in the NFL, a little bit of Yankees and Red Sox in Major League Baseball, but in College Basketball, the state has its own team to root for, the UConn Huskies. The sports betting scene here is exploding following the U.S. Supreme Court decision that paved the way for legalization nationwide. 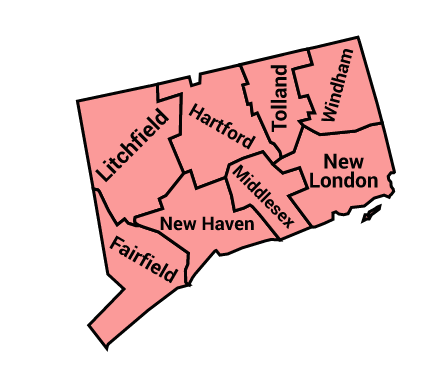 As of March 9 Connecticut bookies had a modest need for a Pay Per Head service. While the Huskies may not be playing up to past year's expectations when they once reigned supreme, this year's UConn team was a few games above the .500 mark Against The Spread. If you are a sports bettor looking to simply bet online, check out Gambling911.com's Sportsbook Reviews page.